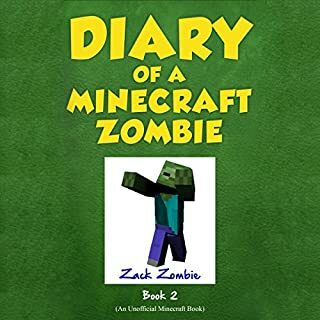 Twelve-year-old Zombie is back for another hilarious and exciting adventure. This time Zombie is up against some of the meanest and scariest mob bullies at school. Will he be able to stop the mob bullies from terrorizing him and his friends, and make it back in one piece? Full of adventure and action epic epic epic epic epic epic epic!!!!!!!!! A must get!!!!!!!!!!!!!! Steve is back and ready for more adventures! But this time the excitement lands closer to home. While walking home from the village, Steve is surprised to hear a loud BOOM! When he returns home, he finds his wheat farm destroyed and a huge crater where the wheat once grew. And his diamond sword is missing! Steve believes it's the act of a griefer with a lot of TNT. 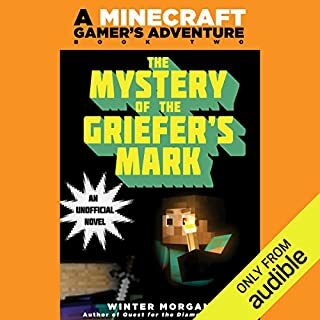 Devastated, Steve wants to rebuild and find his sword, but with his wheat destroyed, he must call on old friends to help him. It is the best get it now it is so cool and it is full of action!!!!!!!! !